Seven Points for Wearables in Clinical Trials - Vaxa Inc. This article tries to highlight the major issues from each stakeholder's standpoint, their implications, and provide an initial framework for how the drug industry can be proactive in getting wearable devices it can live with for use in clinical trials. Figure 1 highlights the five (5) key stakeholders - the wearable companies, pharmaceuticals, the public with whom there will be no trials, regulatory body, and the insurance industry. The latter has been left out of the general debate about wearables in trials but need to be brought in. No one company or part of the ecosystem is capable of making wearables work in clinical trials. It's an ecosystem play but who will step forward to take the lead? The technology challenges are on par, but are likely less, than the creation of new analytical capabilities and expertise by the drug companies. The general public, on whom the success of trials is decided, is ahead of the drug industry and will need less convincing to use wearables than is perceived for the trials they participate in. The regulatory bodies have multiple challenges--from rethinking how they work with the drug companies to coordinating guidance globally so the clinical and financial benefits of the technology are realized. 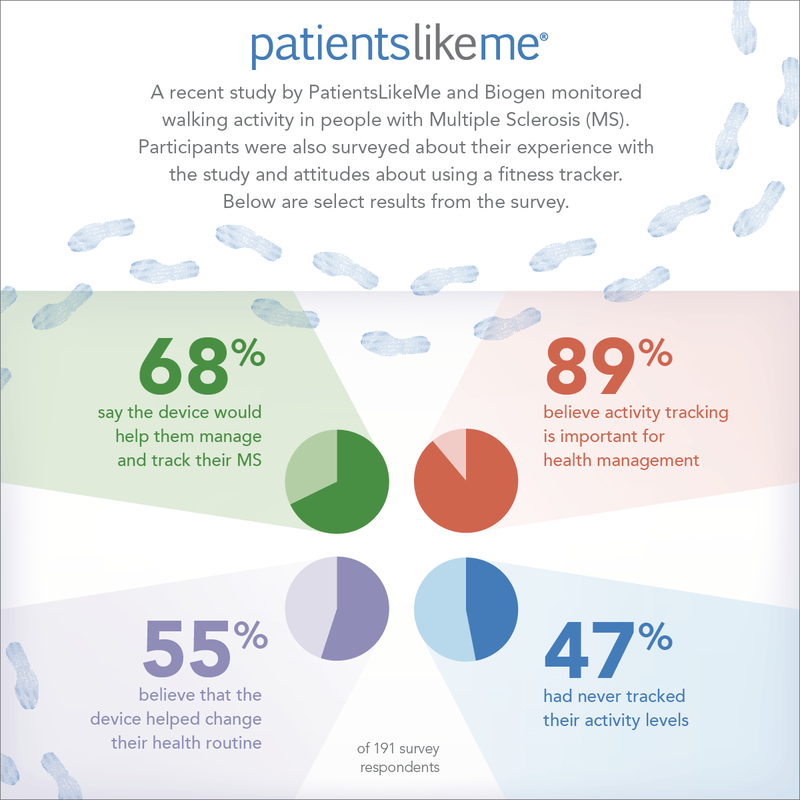 So far, discussions of wearables have been limited to within the confines of the clinical trial. It needs to be extended to include consumer drug cost benefits and the insurance companies. Drug companies intuitively and qualitatively understand the benefits of wearables in clinical trials but they do not have sufficient experience with the technology, coming together and working as an ecosystem to address the issues, and haven't addressed some fundamentals around applying new data and methods to identify endpoints--the key indicator of whether drugs are working efficiently and effectively. A key issue the drug companies has is the fit-for-use of wearables in clinical trials as the wearables today are almost entirely consumer devices for general health and wellness. The fit-for-use concern is well founded as today's devices are closed systems. But the consumer market forces are exceedingly strong for wearables and it is a sound one, for now, especially in light of the inertia within clinical trials. Drug companies can collaborate with one or more of the current wearables companies to adapt existing consumer wearables to the drug industry specific needs. Work with the private equity industry to create an investment fund specifically to creating wearables and the associated technology infrastructure geared toward clinical trials. Acquire a wearables company, given there are so many of them. Then, direct product development to create customized devices for clinical trials. Use one or more of the above options to manage risks of the investments. The road ahead for wearables in clinical trials is not a straight one, there will be strong headwinds, with many hills to climb, and swamps to cross, but, in the end, as with Electronic Data Capture or EDC in clinical trials, wearables will make its mark. For now, the opportunity for wearables is not as attractive in clinical trials as it is in consumer general wellness, other types of medical research, and in healthcare.